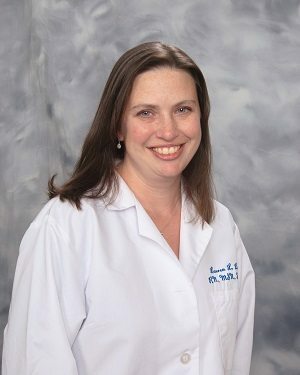 Lauren Lundy, FNP-BC, has joined the primary care practice at Health Stream Medical Associates in Red Hook. Health Stream Medical Associates is a practice of St. Peter’s Health Partners Medical Associates. A board-certified family nurse practitioner, Lundy will practice internal medicine. Lundy received her master’s degree in nursing from Duquesne University in Pittsburgh, Penn. Health Stream Medical Associates is currently accepting new patients. To inquire, please call 845- 758-6046.